The kids are required to spend at least 30 minutes in the homework room, with the college-student youth advisers at the ready to help break down math problems or offer an essay prompt. But the advisers, 10 in all, are also there to talk about the day and listen to the kids. A nonprofit organization, PAL runs the after-school and summer camp program practically for free, at just $40 per year. 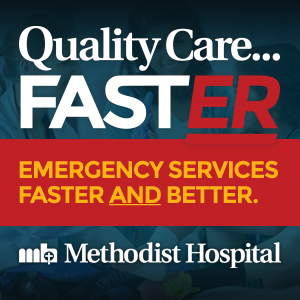 It’s grown so much in popularity that apart from its annually enrolled 160 students, it has a waiting list of 150, with some parents asking to sign up for the waiting list even before their children can enter the program in 4th grade, or at age 9. The students stay in the program until age 18, or when they graduate from high school. 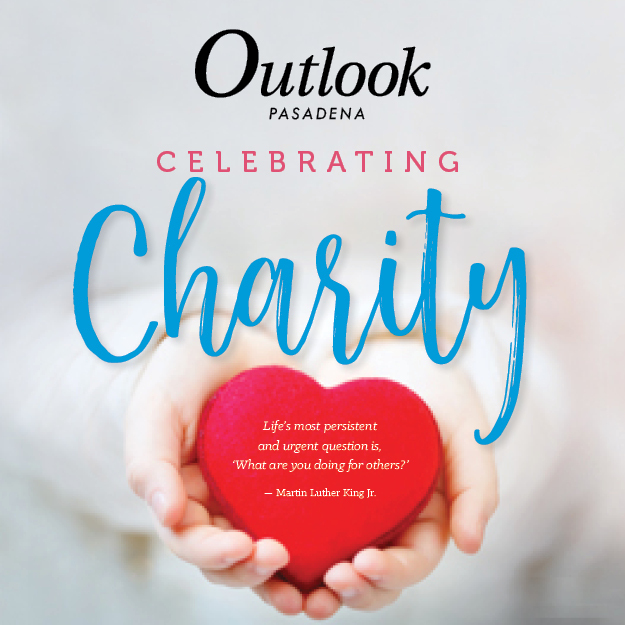 PAL runs after-school care during the school year until 5:30 p.m., with a small fleet of vehicles picking up the students from their Pasadena Unified School District campuses and taking them to the Salvation Army building, where the program is run. The summer program, meanwhile, is an all-day curriculum that runs from 8:30 a.m.-5:30 p.m. PAL’s only requirements are that the students live in Pasadena, attend PUSD or private local schools, or that their parents work in the area. Founded by police officers to keep kids off the streets and out of trouble after school, PAL also was begun as a way off-duty officers could foster close ties to the community. 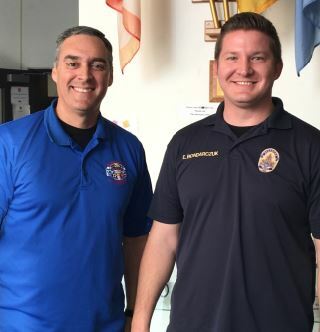 Officers Louie Luevano and Eddie Bondarczuk manage the Pasadena’s Police Activities League’s after-school programs, striving to help students become better citizens along the way. 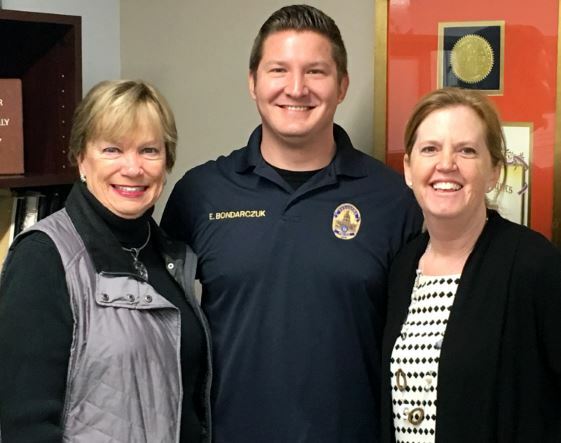 Bondarczuk and his partner, Officer Louis Luevano, have been field officers and school resource officers for the city for years, but when the opportunity came to lead at PAL they grabbed it. Though there are rules at PAL, that’s not the focus of the program, Bondarczuk emphasized. Bad language isn’t tolerated, and the officers will readily hand out push-ups or laps as a form of discipline, but it’s more just to stress respect and responsibility, he noted. Every once in a while, Bondarczuk will field a phone call from a parent who’d like to enroll a child who has been acting out or getting into trouble. When the kids finish with homework, they can move on to the recreation room, filled with air hockey, foosball and pingpong tables and an entire closet of board games. A full-size gymnasium is also set up for basketball, indoor soccer or any other physical cardio games to help the kids get exercise. The youth advisers are there to lead games and play some good ball, too. Bondarczuk and Luevano also join when they can — “We try to keep up,” they laughed. Apart from the fun stuff, PAL has worked hard over the years to develop partnerships with other local nonprofits, like STEAM:Coders, which brings in a robotics program and helps each student build his or her own robot, which they get to take home. Andrew and Brenden Aldana, 14, work diligently on their robots, which they got to take home, during a robotics program at the Pasadena Police Activities League’s low-cost after-school nonprofit. 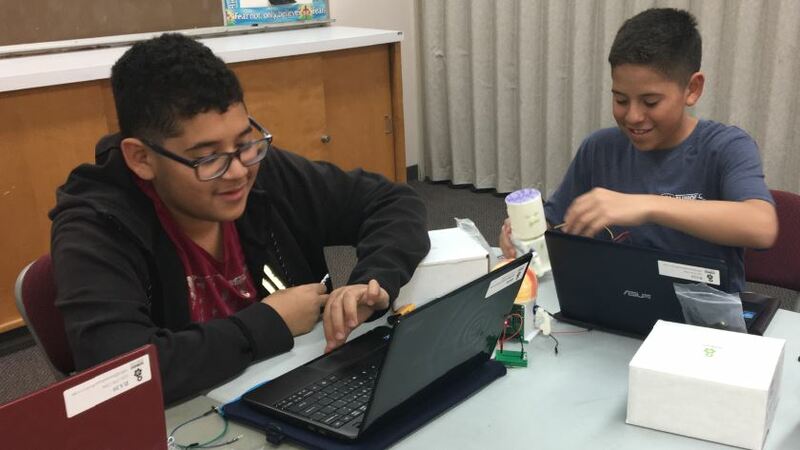 Twin brothers Brenden and Andrew Aldana, 14, were working diligently behind laptops to wire up their robots, following the instructor and on-screen visual instructions. Afterward, they proudly connected the robots to the simple battery and showed off their movements. The programs vary and alternate with art, music and computer programs offered during the year, and speakers come in to hold discussions on health, bullying, drugs or how to plan for college or vocational school. Brenden Aldana also participates in one of PAL’s premier programs, its Youth Leadership Council. Along with about five other students, he represents PAL’s participants, listening to what they like about the programming or would like to change, and taking those ideas to the officers and youth advisers so they can put a plan in place. PAL also coordinates with the YMCA’s leadership groups and the state-run PAL program, the Youth Mentoring Leadership Academy, which holds annual conferences and leadership camps in the summer. “We’re all just one big family at the end of the day,” said Brenden, who has met scores of friends at PAL. He thinks he’d like to come back after graduation and work as a youth adviser. PAL board President Barbara Baptie said she has loved watching PAL grow, and admires the way the police officers will stop in at the program when they’re on break or finish their shifts. Going forward, Bondarczuk and Luevano are committed to growing the program and exposing more of their students to all that life can offer, like taking the kids to museums and to the theater. 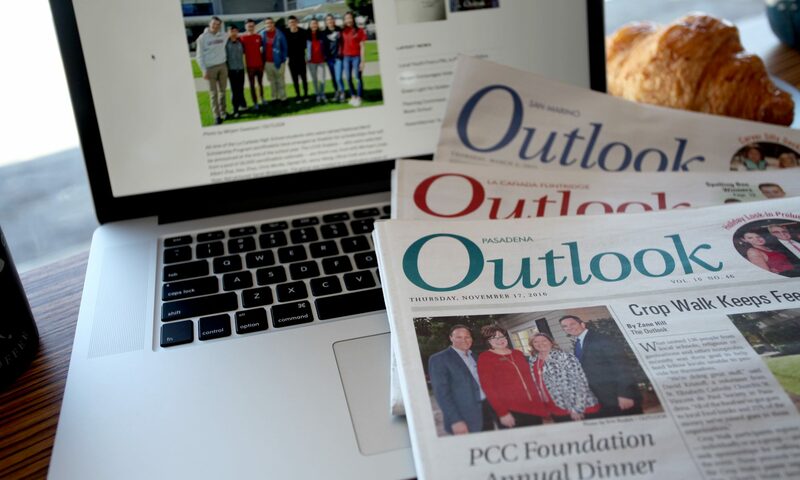 Bondarczuk echoed that sentiment, noting that if PAL is able to garner more resources, it can expand to take in more students on the waiting list. 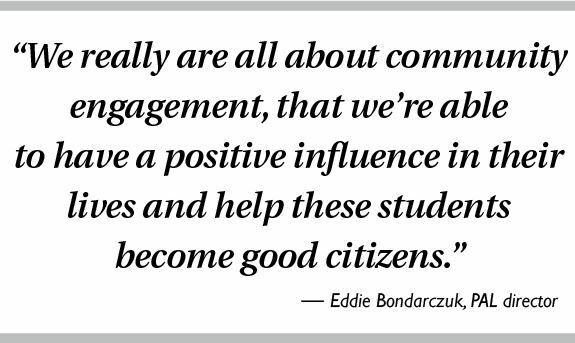 “We really are all about community engagement, that we’re able to have a positive influence in their lives and help these students become good citizens,” he said.